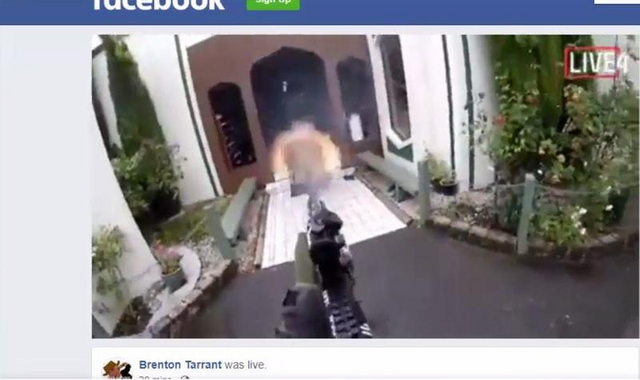 The New Zealand mosque shooting was horrific. It is now being coupled by the repeated threats that individuals who download the video face up to 10 years in prison under New Zealand law. Those who knowingly share the video can get up to 14 year in prison. This is how governments around the world are operating. Censorship and the denial of events taking place is the norm. That is not to say this is a set up although it does provide the fodder for creating an event. Governments around the world are known to do this. Governments want their narrative to take place unquestioned. Video of events, if not as the narrative presents, pose a threat to the state. This is why there are laws banning the video taping of police or events that are deemed "crimes". To read full article, click on image. link doesn't work! Is d.tube not censorship resistant? About 106.68$ has been spent to promote this content. You got a 33.27% upvote from @brupvoter courtesy of @steemium! You got a 33.54% upvote from @brupvoter courtesy of @steemium! Err... All I could find on it was a kid with a BB gun...is that accurate?